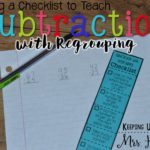 This past year, I decided to go digital with my math groups. 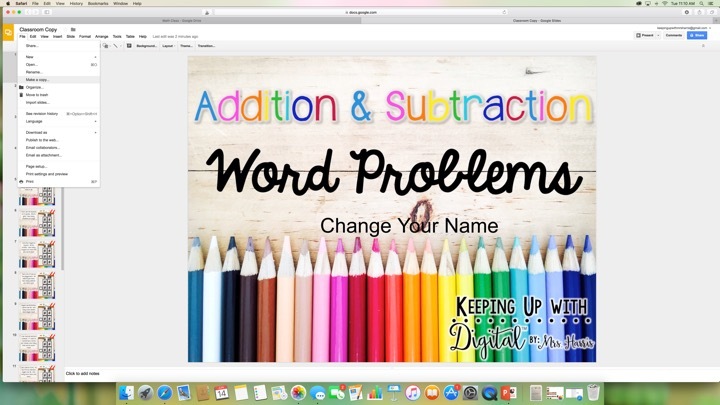 I developed a new line of math instructional materials and made the leap into virtual learning for my students in the math groups that I served. I was fortunate enough to be in a county where Google Classroom was purchased. 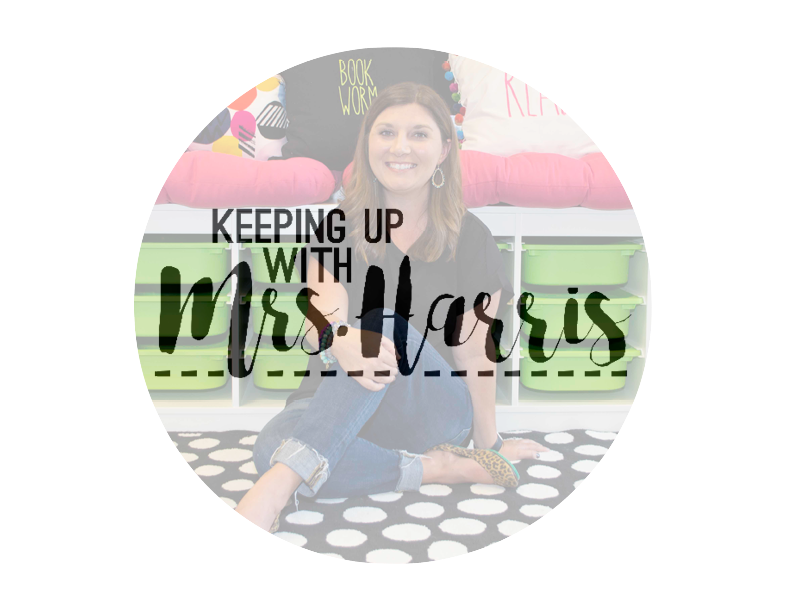 This past week, I decided to find a work around from Google Classroom so that ANY teacher with a Google account can use the Google apps with their students. 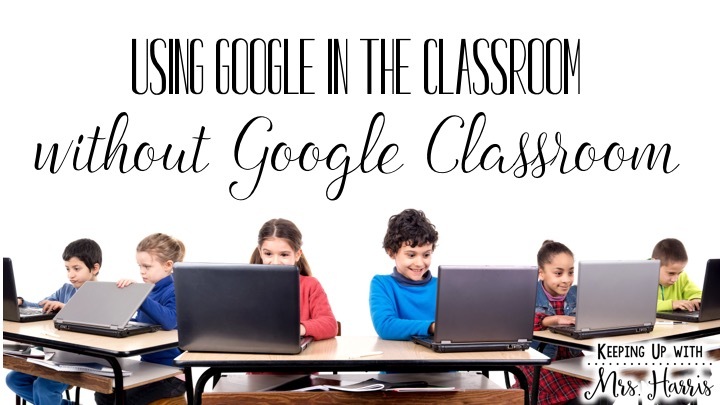 Today I am going to share with you how you can use Google without Google Classroom! Do you have a Google account already? GREAT! 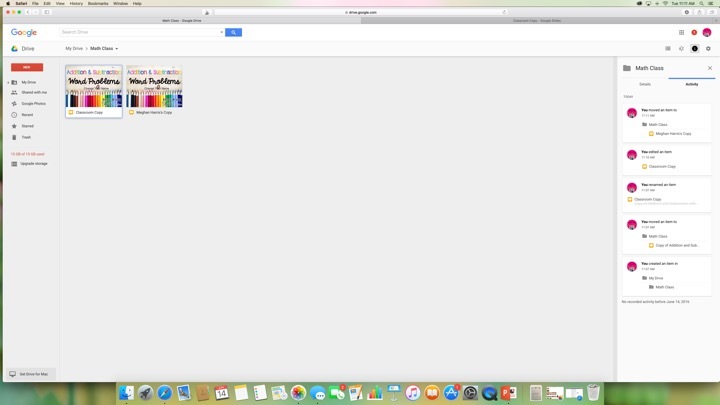 Is your Google Drive pretty cluttered and full? 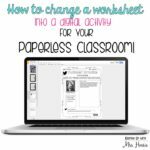 You might want to consider either making a folder for student work or creating a new Google email and starting a new account just for your classroom. This will make finding and saving files a lot easier! 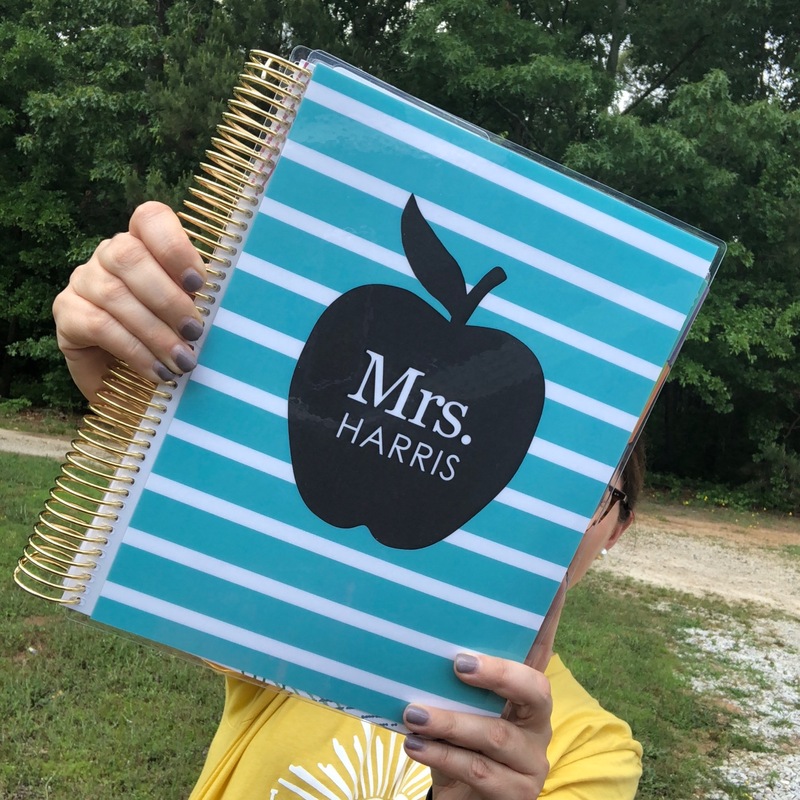 Step 1: Set up a class folder and save your file that you want to assign your students. Step 2: Share the file with your students that you want them to work on. This can be completed many different ways. 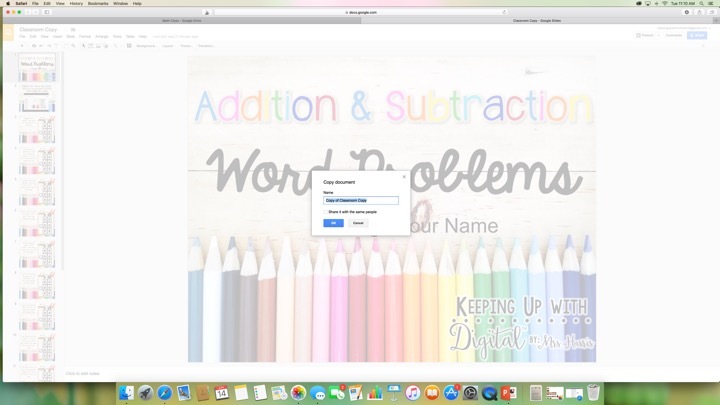 You could allow them to open the original file from your Google Drive account, share the file by giving students the direct link to the file, or create a QR code with the file’s url. As students open the file, they all need to go to FILE AND MAKE A COPY. This is the most important step of the entire process. If students make any changes to your original, then it will mess up the entire process. Step 3: Encourage students to save their copy with their name. This will allow you to find work quickly in your Google Drive account. Step 4: Students can now work on their file. If they don’t finish, no worries! 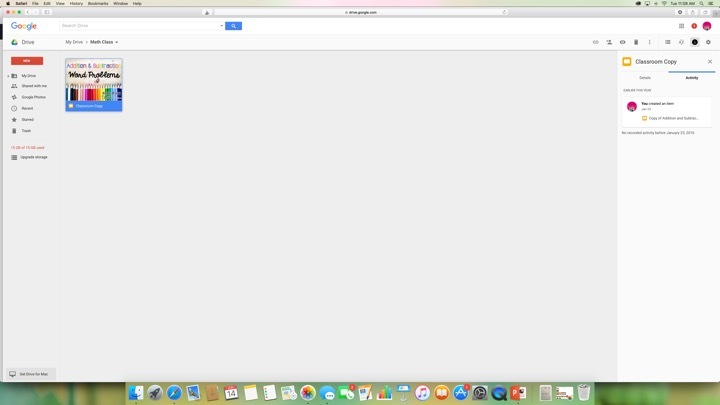 They can open the file back up from your Google Drive account and continue to work at their own pace. 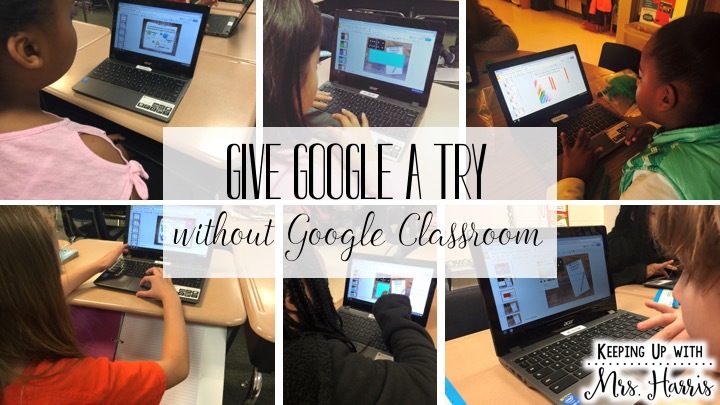 So why not give Google a try in your classroom for the 2016-2017 school year? 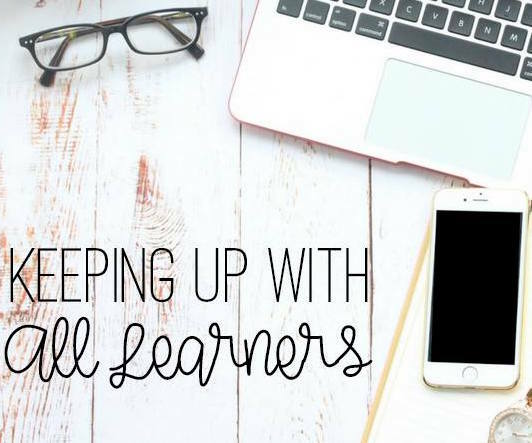 I can guarantee your students will be more engaged, eager to learn, and master standards at a faster rate than a worksheet! 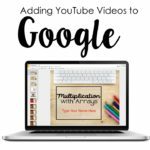 Take a look at this quick overview of one of my favorite Google lessons…. 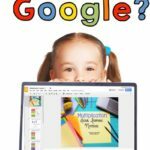 Shop my Google products by clicking here! If you change the word edit or view at the end of the Google doc’s URL to copy, it will force the person who opens it to make a copy. This would save that step of File>Make a Copy. Yes! I do this trick with my products that I sell. I’ll go back and add this point for teachers! Thanks for the reminder! In order to do this, do my students need to have google emails in order to make copies and work at their own pace? 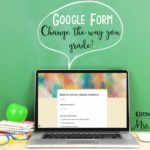 I have been using Google Forms and Docs and have not been able to find a way where they can return to their work where they left off. It always starts a new page when they access the link again. I’m trying to find a way to do this without the kids signing up for Gmail account since my school has a strict policy on having our students sign up for anything. Can I have multiple students on my drive at one time? I have been testing it at home, and we keep getting kicked out of the account when someone else accesses the drive. Once you have slides open on multiple devices they can all work even under the same drive. Does that make sense? 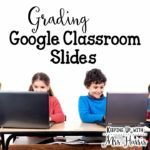 It will kick you out of google drive but not if you make copies of the slides on multiple devices.